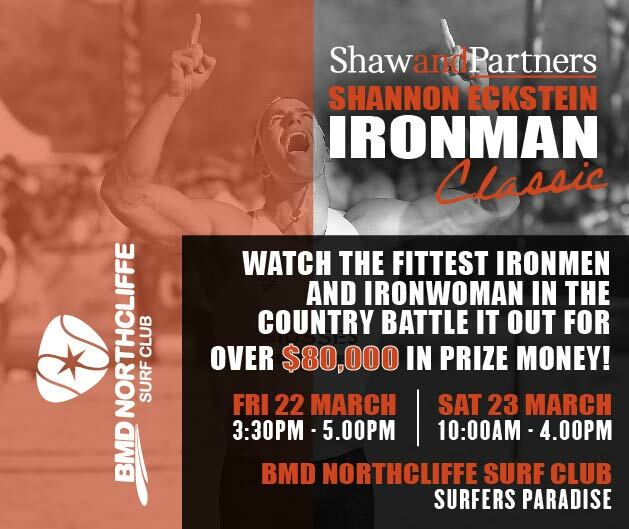 Get down to BMD Northcliffe Surf Life Saving Club in Surfers Paradise to watch the fittest Ironmen and Ironwomen in the country battle it out for $80,000 in prize money!! Beach & Surf reporter Reg and Hot Tomato’s 1029ers will be down amongst the action on Saturday morning! 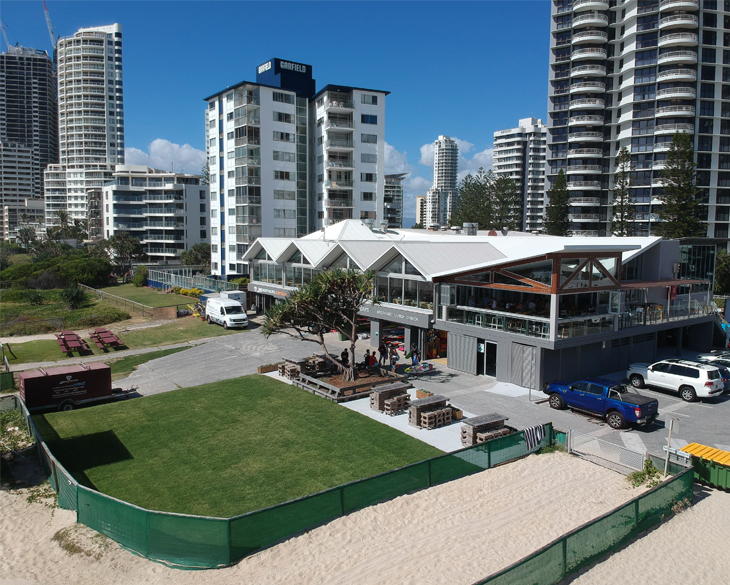 BMD Northcliffe is one of the hottest spots on the coast, decked out with a brand new beachfront deck -it’s the perfect spot to enjoy an ice cold beverage while checking out all the action. Their award winning bistro is serving up all of your fresh tasty favourites, join as a member to receive 10% off! Avoid the traffic and parking woes, jump on the G! Northcliffe station is only 200m away. Join Hot Tomato on Saturday morning at BMD Northcliffe to watch the worlds fittest Iron men and women battle it out for the richest event of the season!